Just a tremendous natural vocalist. The Ronstadt Revival has begun – grab the mike, let the band rip and simply sing your heart out. A songwriter’s champion, a dream to gaze upon and a remarkable set of pipes. Thank you for this post. 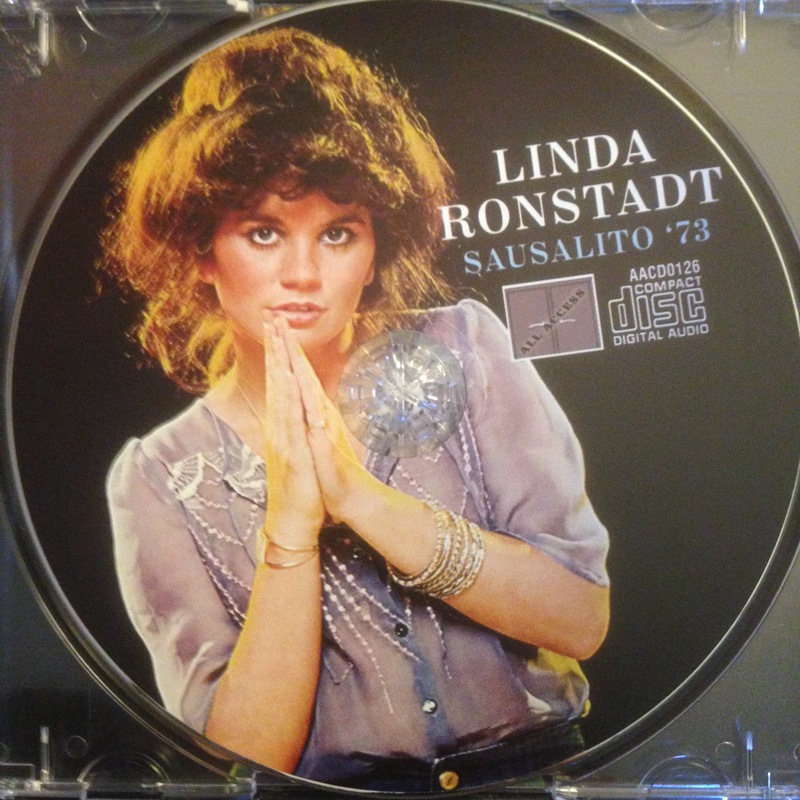 There is a new remastered set of 30 classic Linda tunes – entitled JUST ONE LOOK – the sound is great and selection pretty great. Ah but seeing and hearing her live was the best of all.